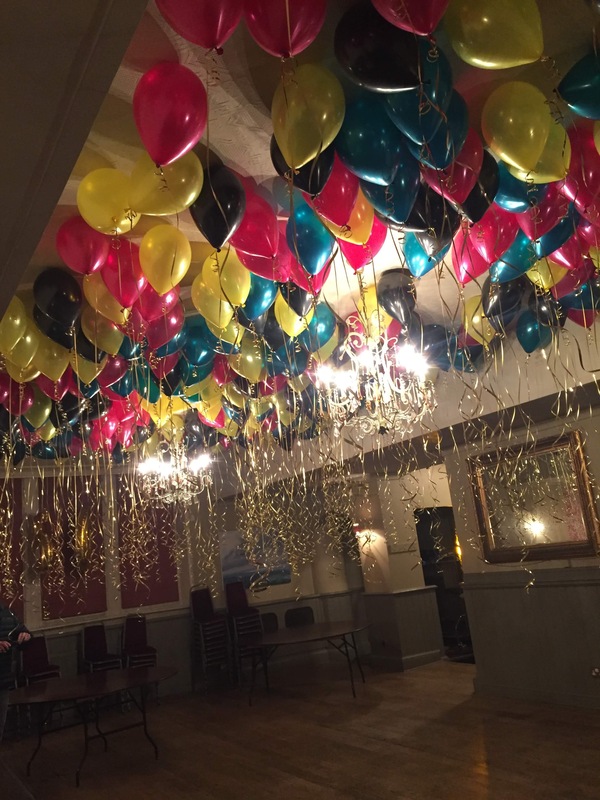 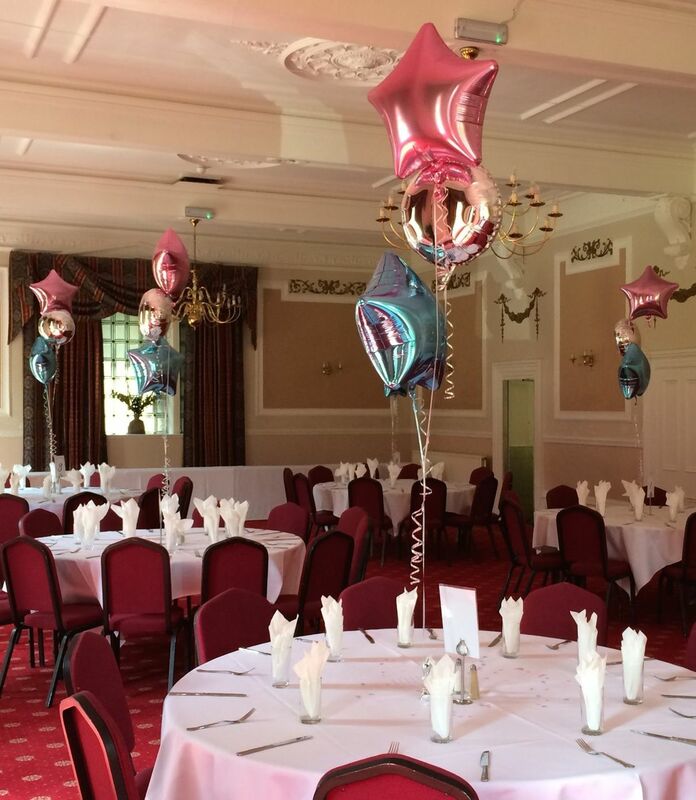 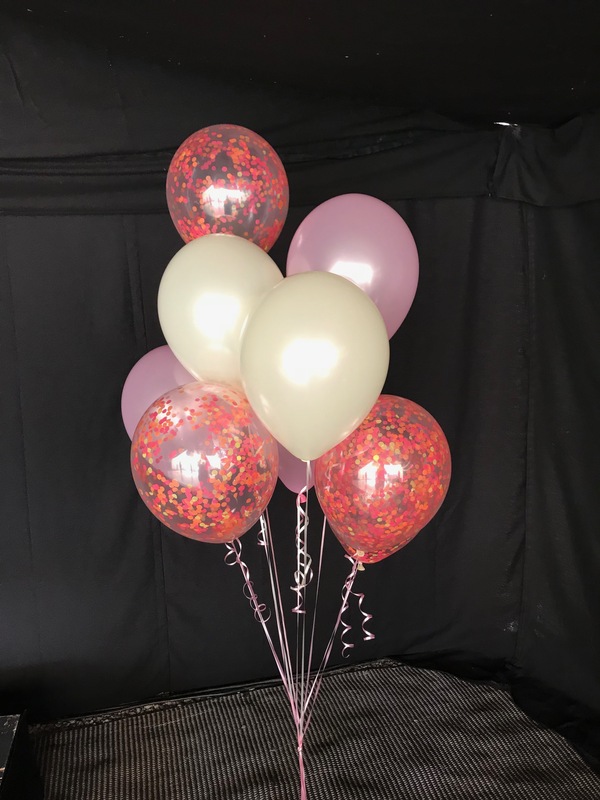 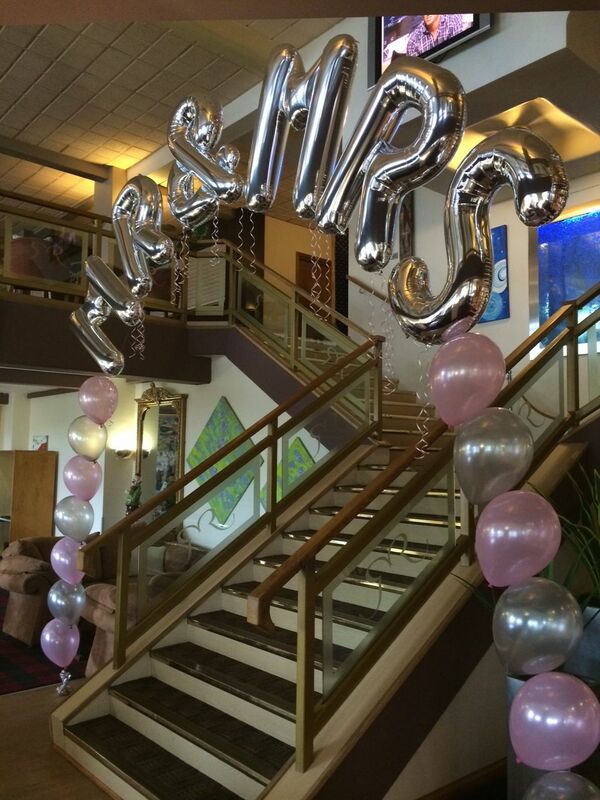 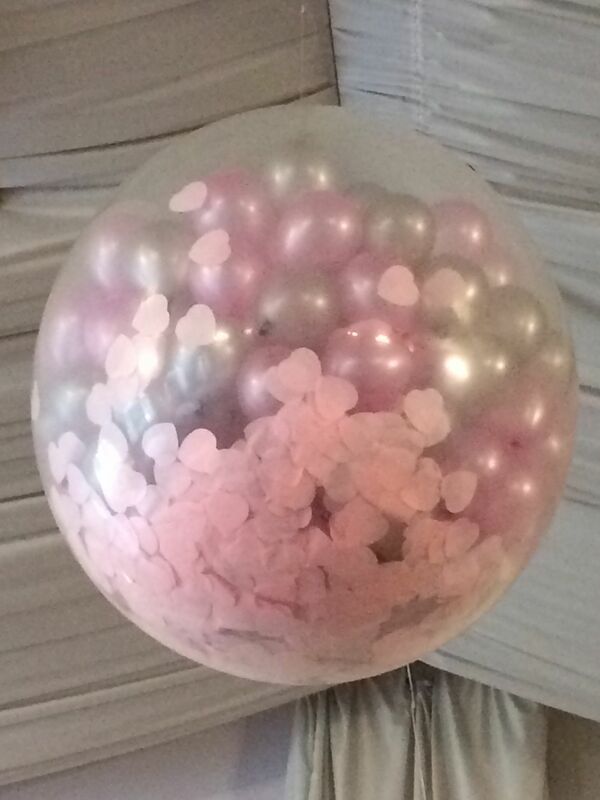 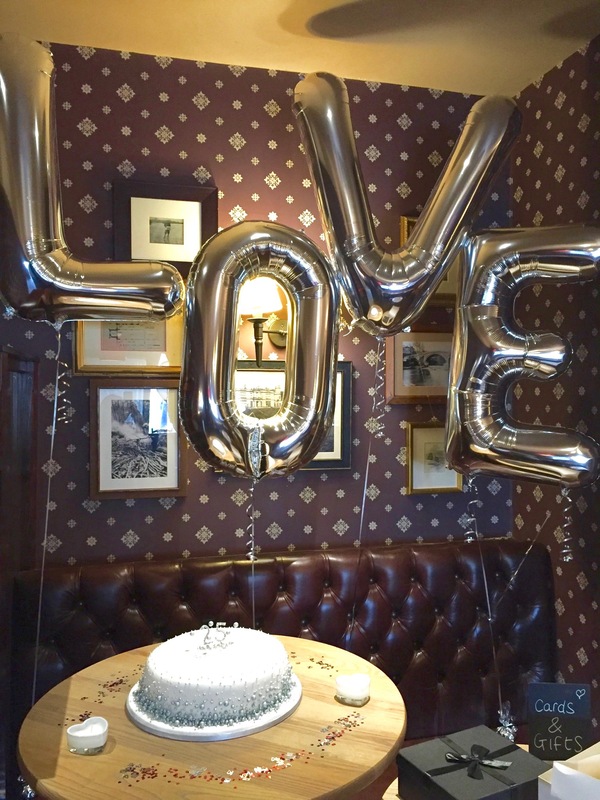 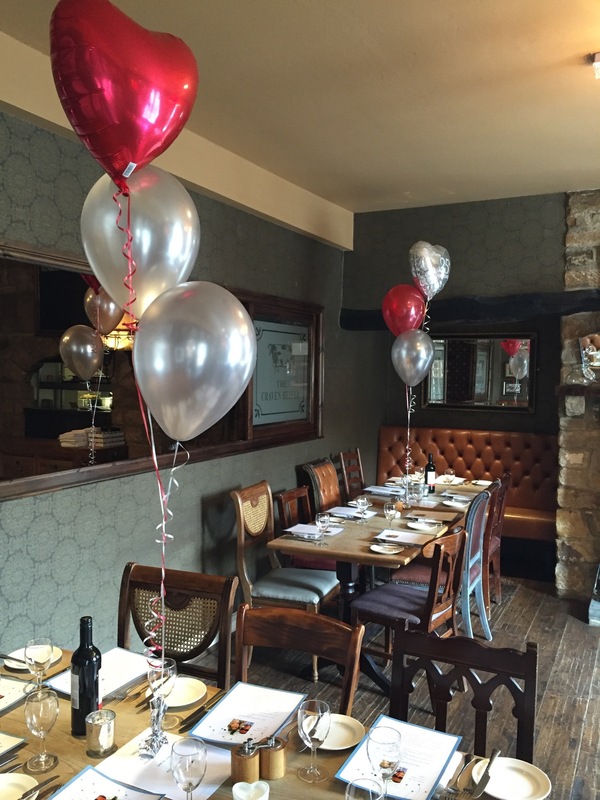 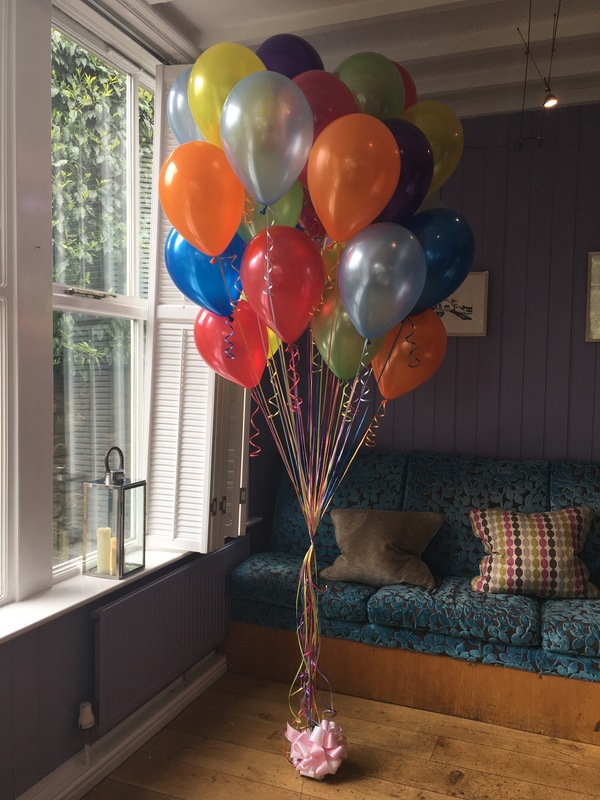 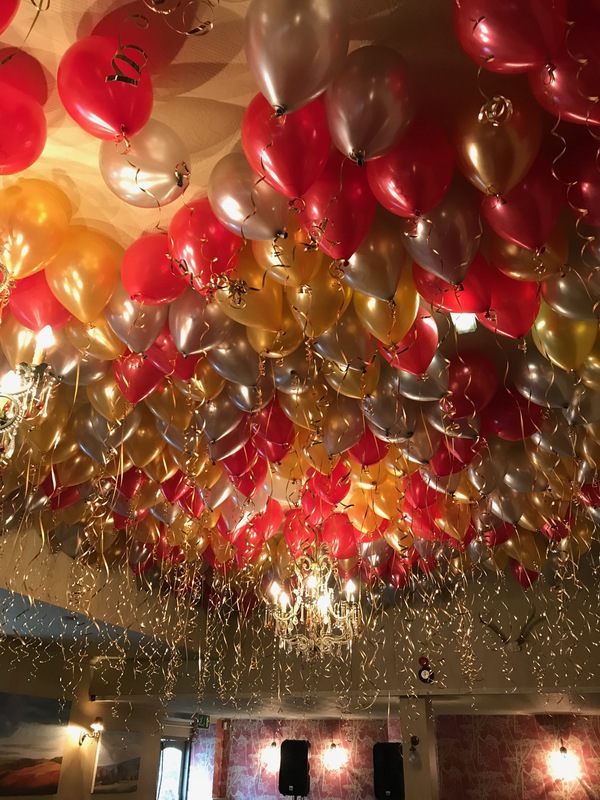 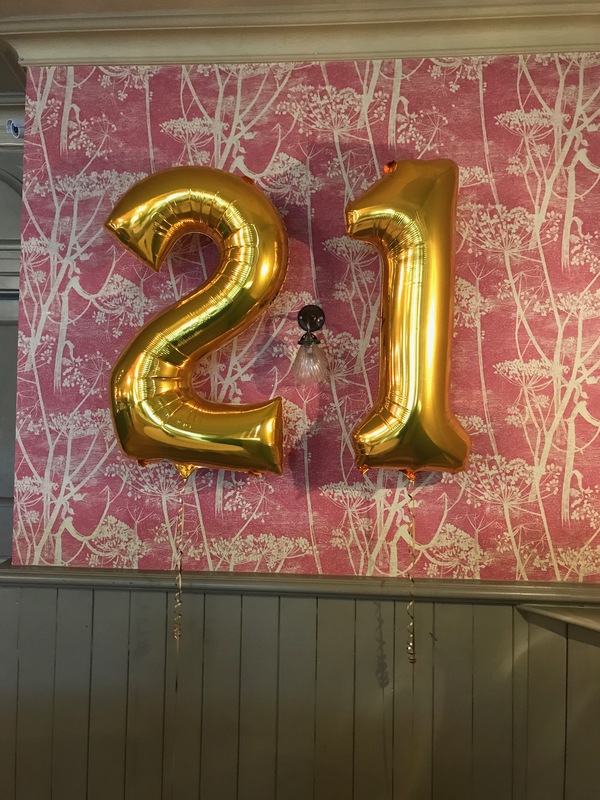 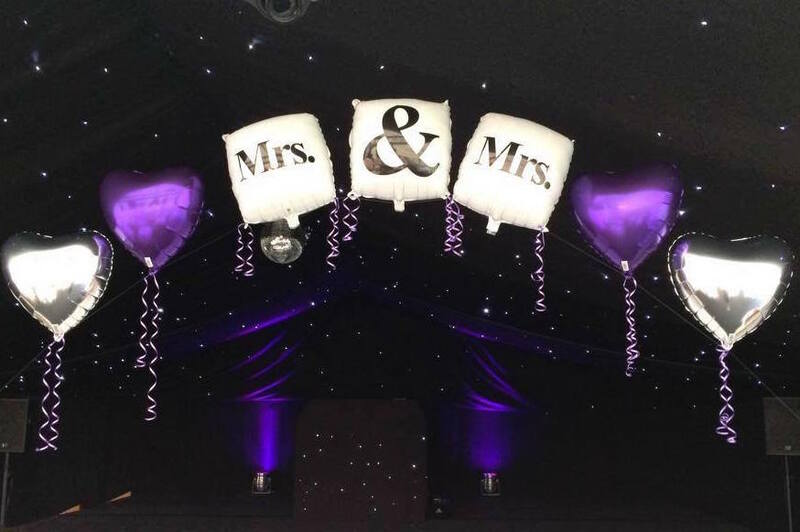 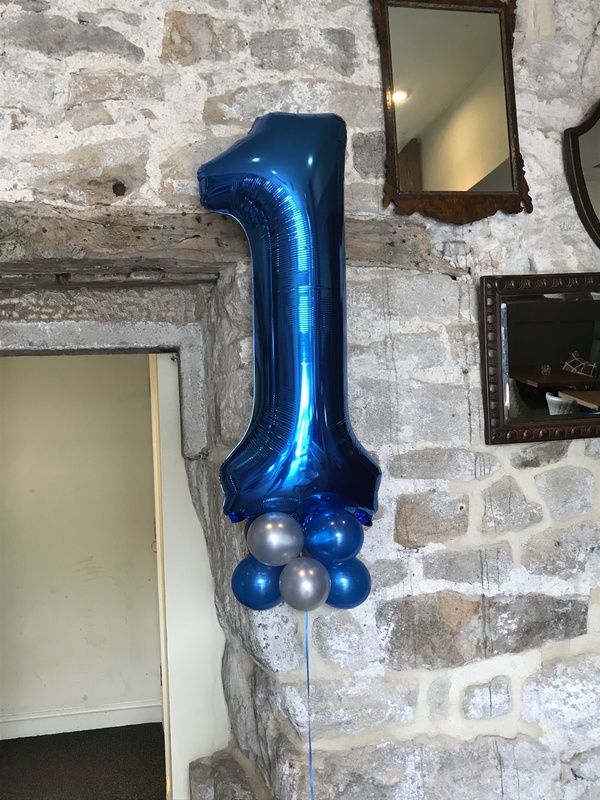 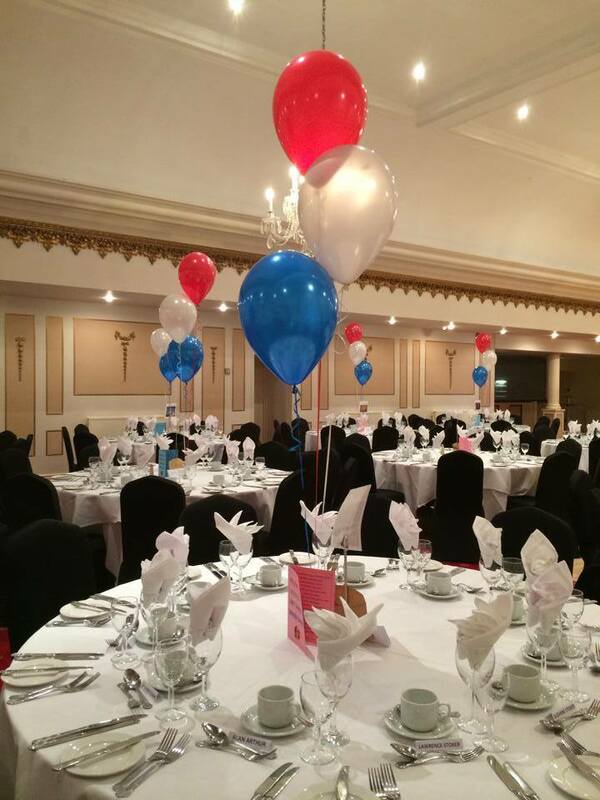 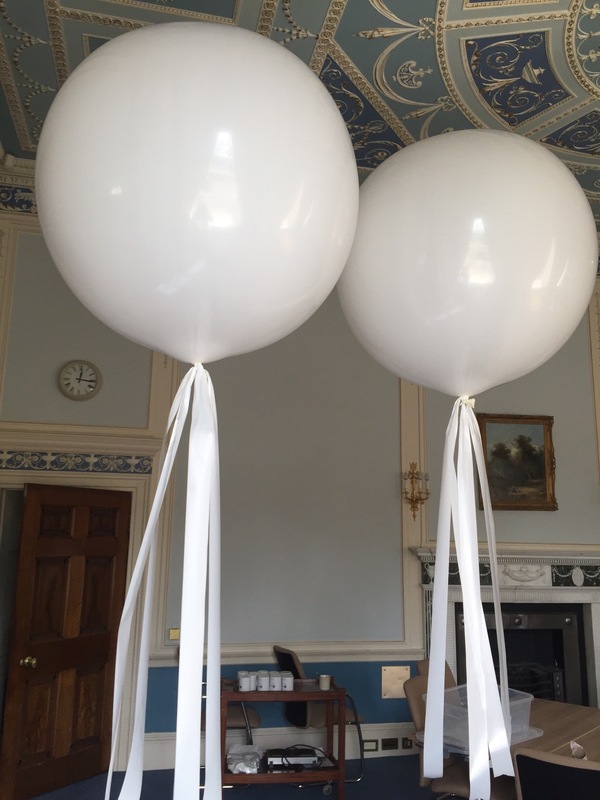 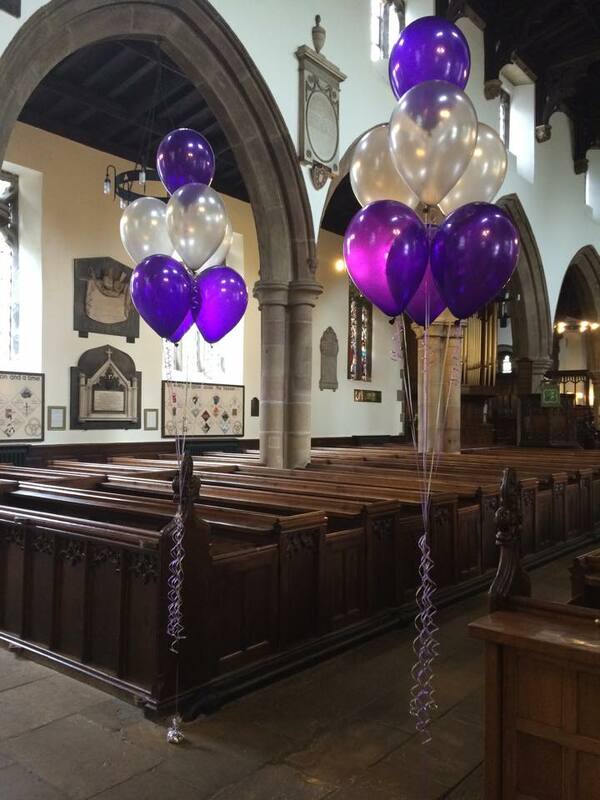 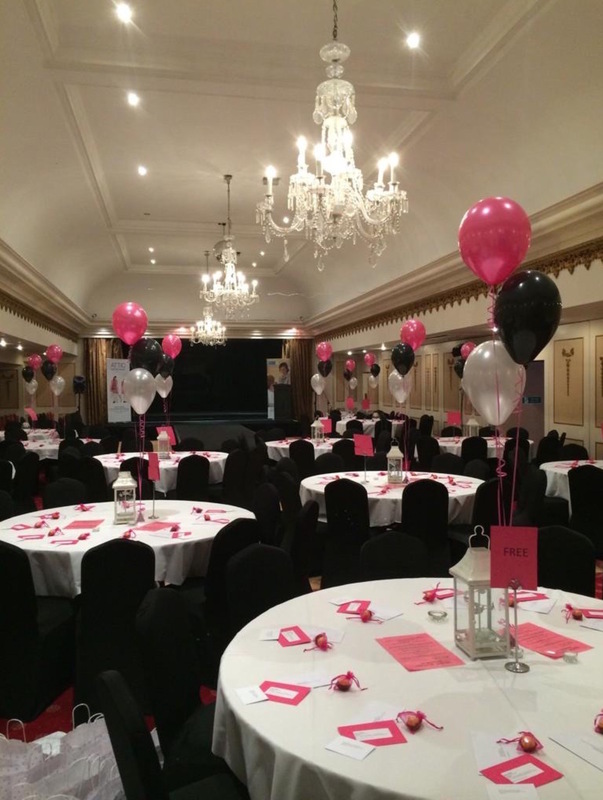 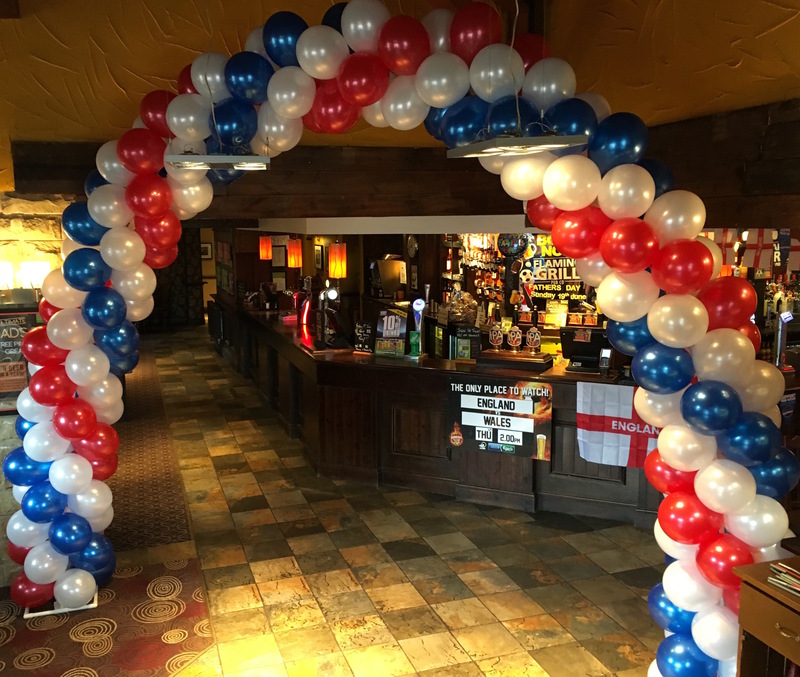 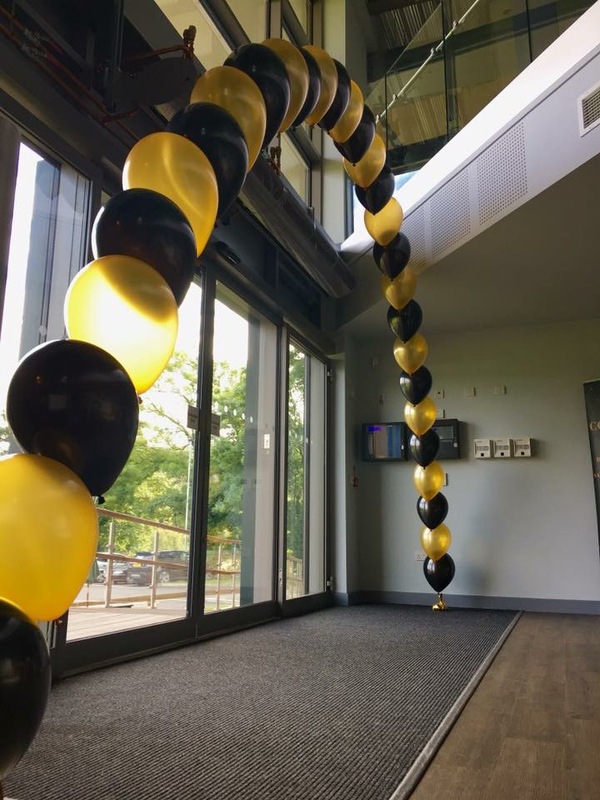 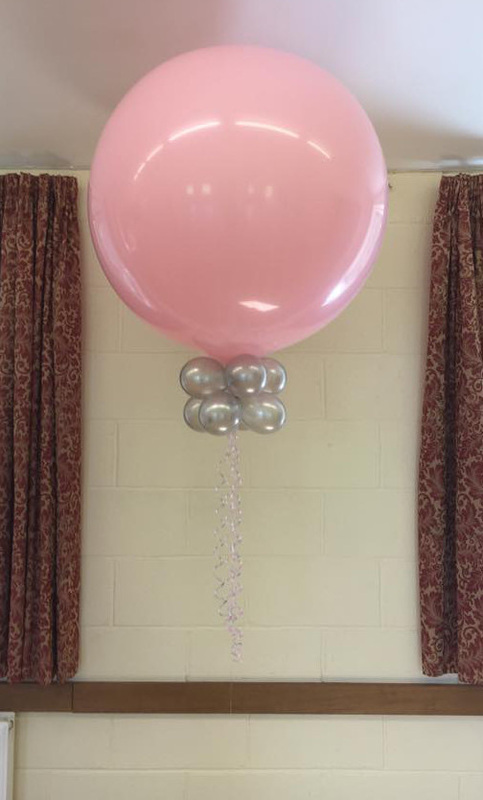 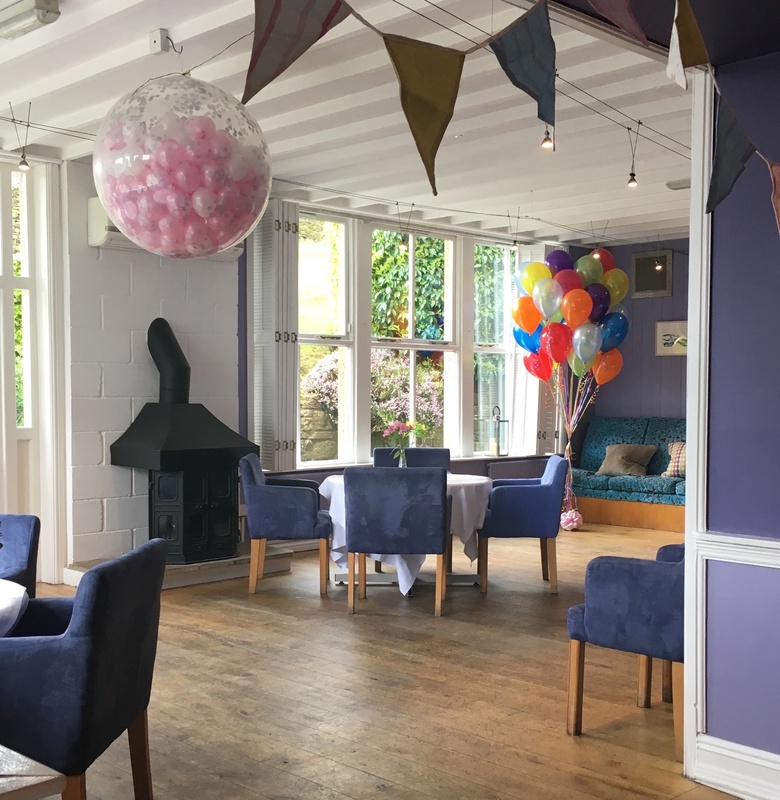 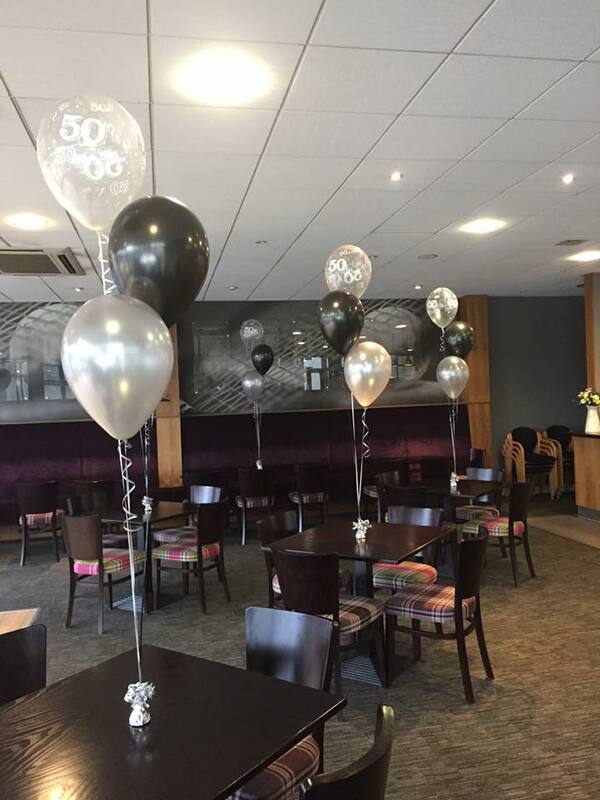 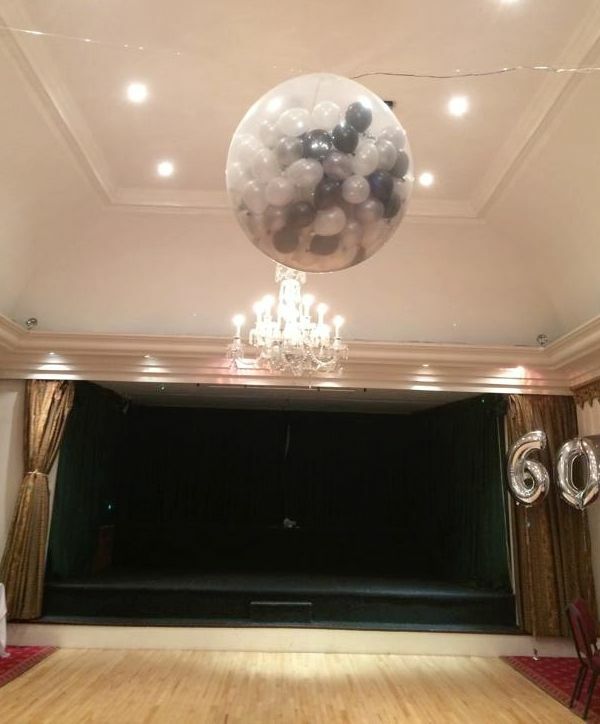 We offer a professional balloon decorating service to enhance any occasion - Birthdays, Weddings, Corporate Events, Charity Balls and many more. 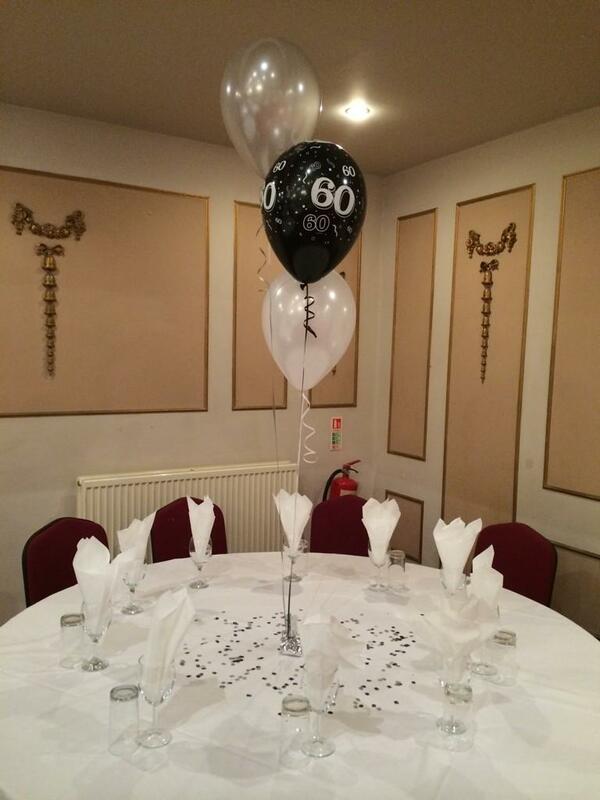 With over 20 years of experience, we know how to make your events look perfect. 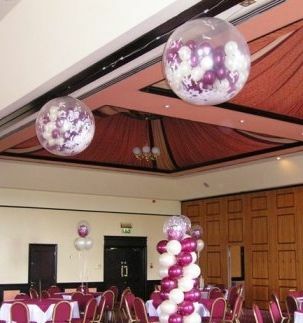 Here are a few examples of balloons we have done in the past. 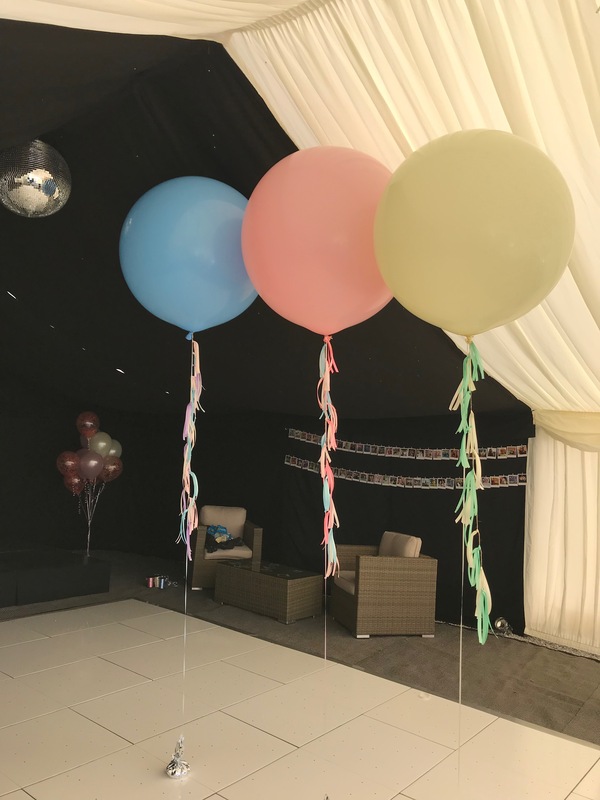 However, if you have something in mind that is not shown below, please don't hesitate to ask as we can almost always fulfil your special requests. 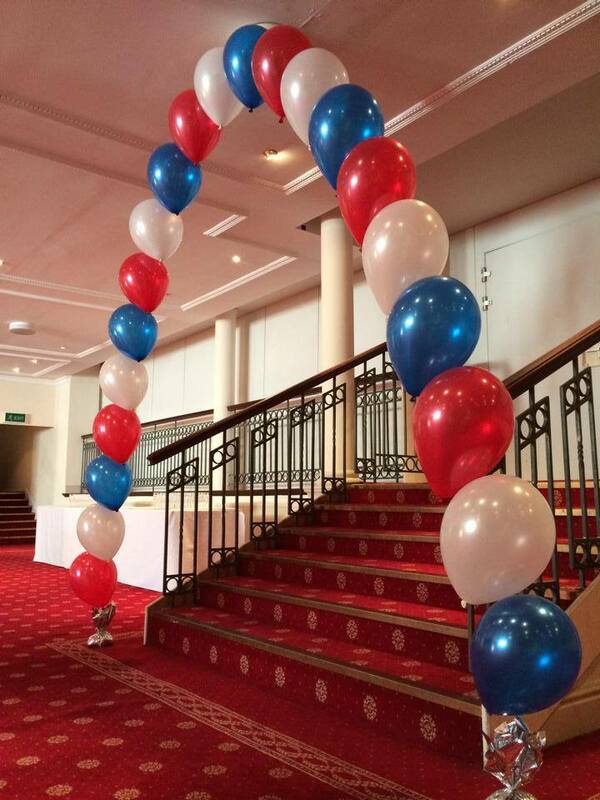 Balloon World was established in 1997 and redesigned in 2008, 2011 and in 2014 by iZedIT Web Solutions on our behalf.